The mission of Valley Christian Schools is for students to know Jesus Christ as their personal Savior, live like Him, and prepare academically, physically, socially and spiritually, so they are enabled to make a difference in the world. Each campus has a unique private school feel with 425 students attending Valley Christian in grades 9-12 on our campus in Chandler, Arizona and our new junior high campus serving 85 students in grades 6-8 in Tempe. We are excited to be adding an Elementary School serving students in grades K-6 on our newly expanded 33-acre campus in Chandler. 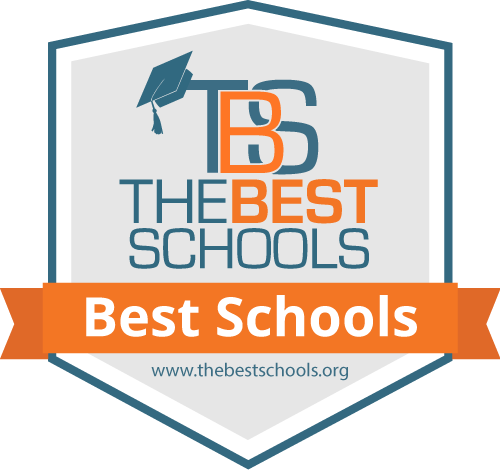 We offer students big school opportunities in a small school environment and strive to provide the best private Christian education possible to prepare each student to be a culture changer for Christ. 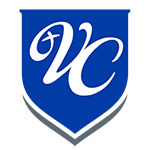 Valley Christian Schools features a nationally-ranked Christian high school and junior high located on two campuses in the greater Phoenix metropolitan area.